We are going to simplify the mystique about salon suite rental prices, not only in Tarrant County, but in all other cities in the United States. This is a fairly new service industry, and we have found a certain amount of confusion among prospective clients, so hopefully this article will cut through some of that confusion. If, after reading this article, you still have questions, call us at (817) 823-7105. 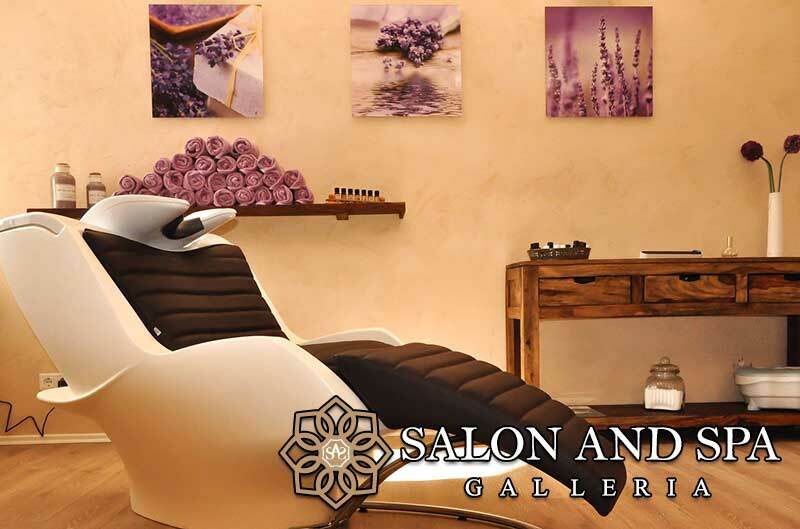 We are Salon & Spa Galleria, one of the leading salon suite rental businesses in Tarrant County, Texas. We have the answers to your questions about a salon suite rental. We know money is an issue. It always is an issue for any beautician preparing to go it on her own in the beauty industry. That is why our lowest rental cost, at select Salon and Spa Galleria locations, is $50 per week. Let’s break that figure down into practical language. One hair styling session, or one massage session, will earn you at least fifty dollars. That means that after you service your first customer on a Monday, your rental overhead is paid for. Extend that for a month . . . $200 per month . . . four customers and your rental fee is completely paid for. We think you will agree that this price is not only reasonable but is infinitely doable for any stylist/microblading expert/nail specialist just starting out in this industry. Our range of prices is $50-$265 per week, depending upon the size of the salon booth rental, but for sure you can rent one for fifty bucks and be in business, for yourself, with little financial concerns weighing down upon you. But what about other operating costs at Salon & Spa Galleria? And here is the true beauty of Salon and Spa Galleria: our list of amenities, included in the rental fee, means all you will pay for are supplies and the cost of any products you will sell in your salon suite. We include everything else in our salon booth rental fee. We include utilities. We provide professional equipment and furniture. We provide HDTV and WiFi. We even give you marketing support with your own web page and a press release, and we back it up with our name, which stands for excellence in this industry. A turnkey business for $50 plus the cost of your supplies! That price basically guarantees that you can afford to go into business for yourself, that you can be your own boss, and that you can control your professional future. Like we said at the beginning, salon suite rental prices you can afford in Tarrant County . . . Salon and Spa Galleria! We are locally owned and operated. We have ten convenient locations with more under construction. We are highly respected in the Tarrant County business community. In fact, we make this offer: call us and arrange for a tour of our suites for lease. While on that tour stop and talk to some of our other clients. Ask them what they think of Salon & Spa Galleria. We are very confident in what their answers will be.